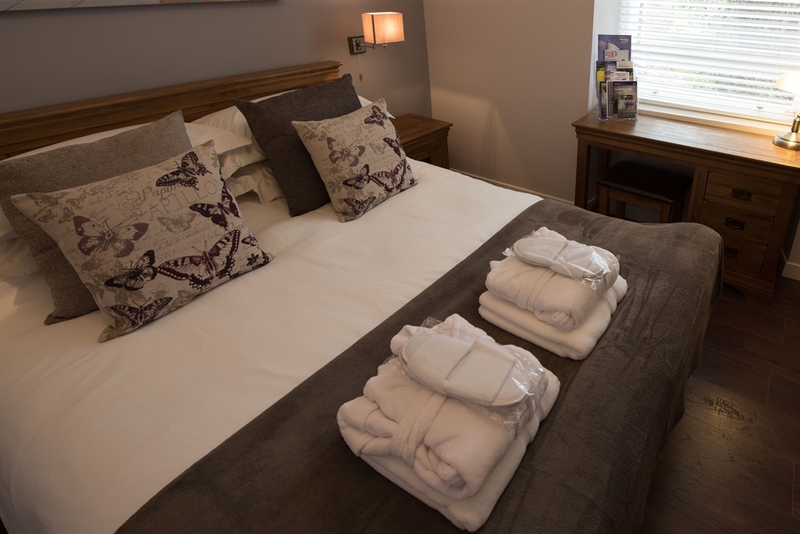 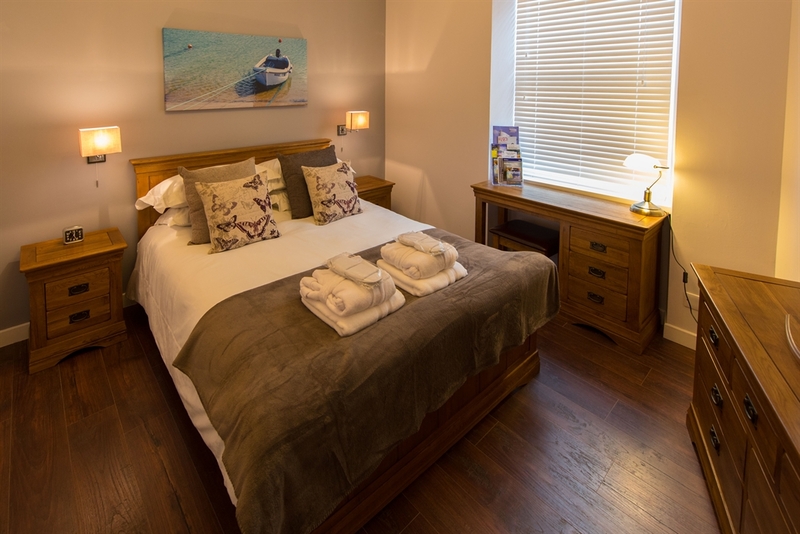 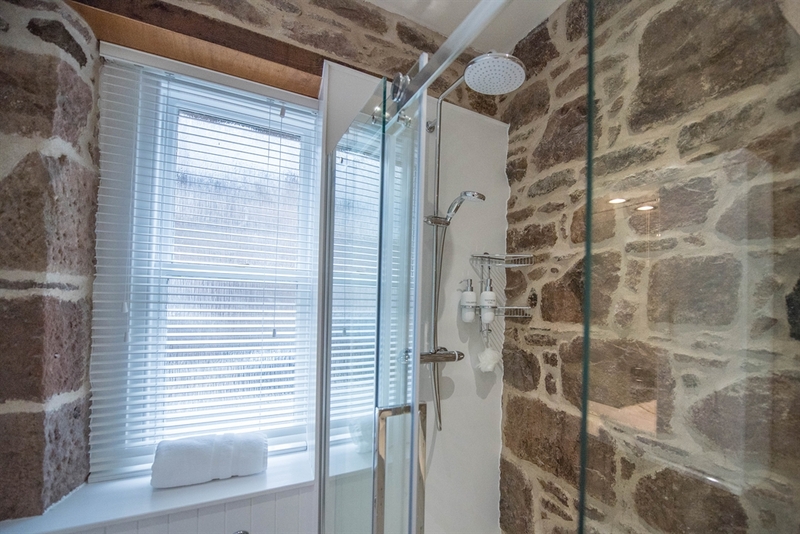 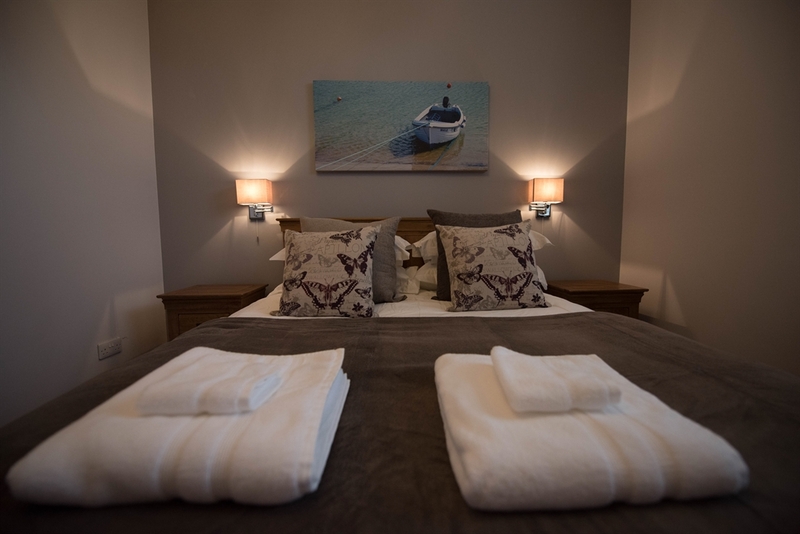 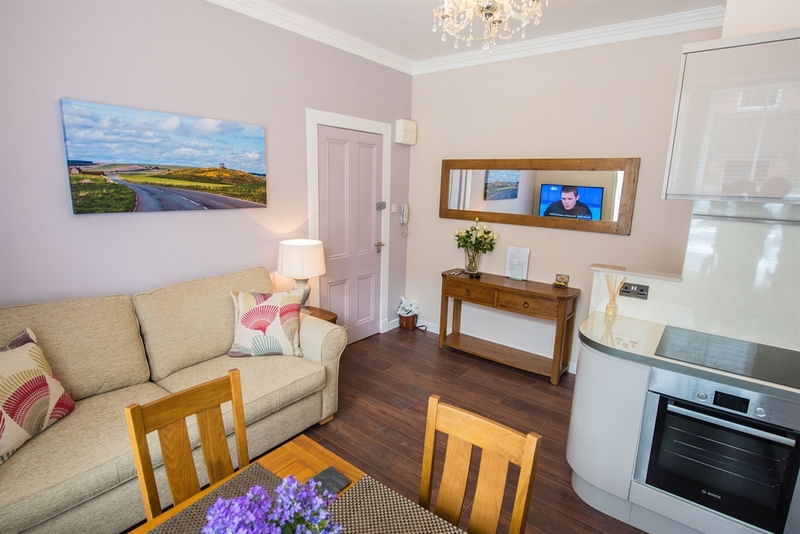 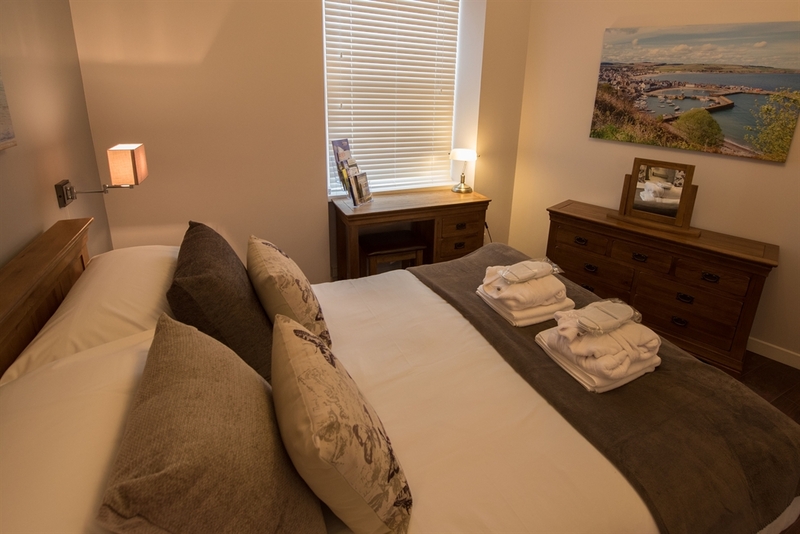 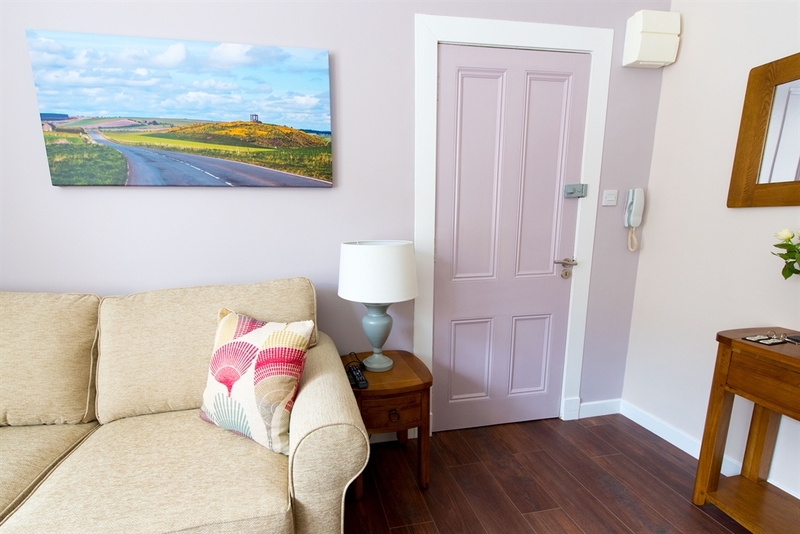 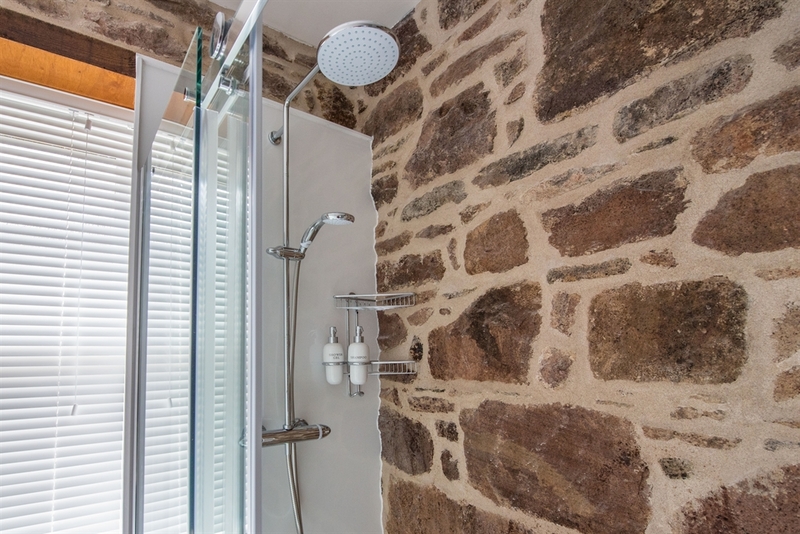 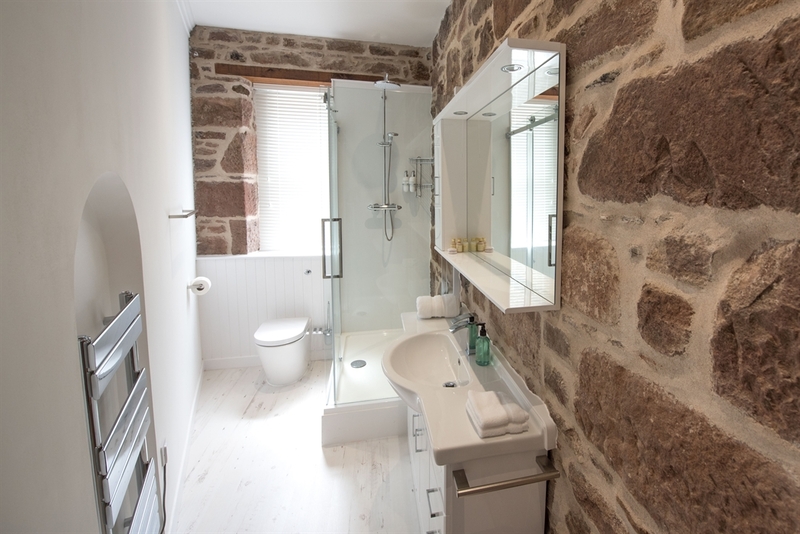 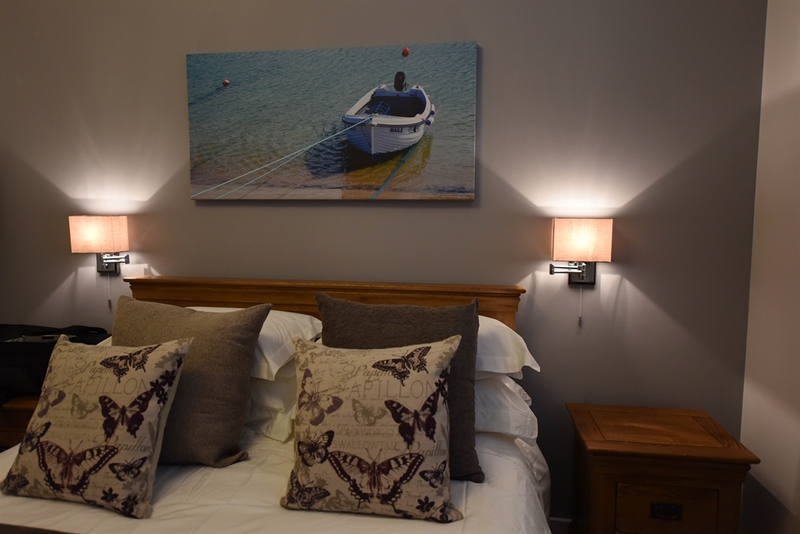 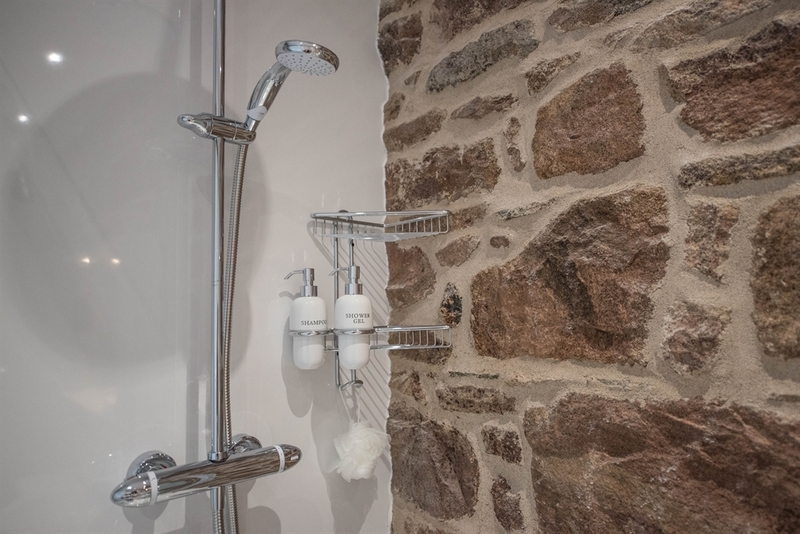 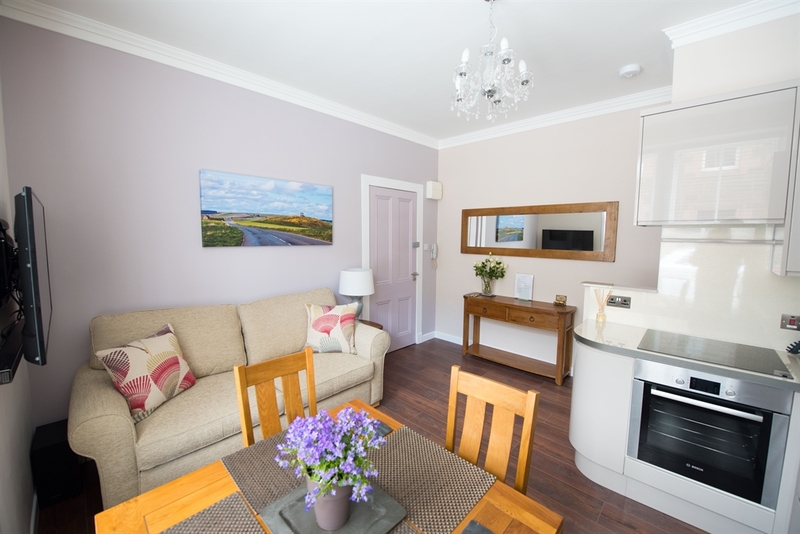 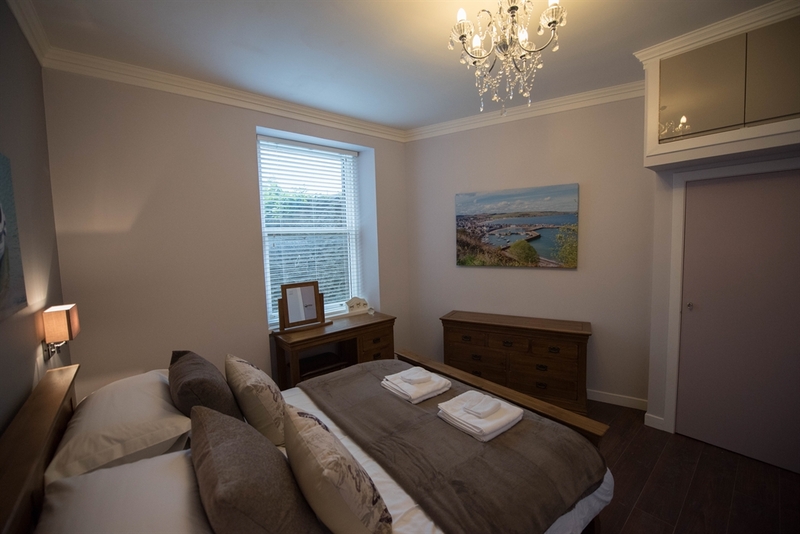 Luxury Self Catering one bedroom apartment situated a step away from the old harbour of Stonehaven and adjacent to the Old Town House Clock Tower. 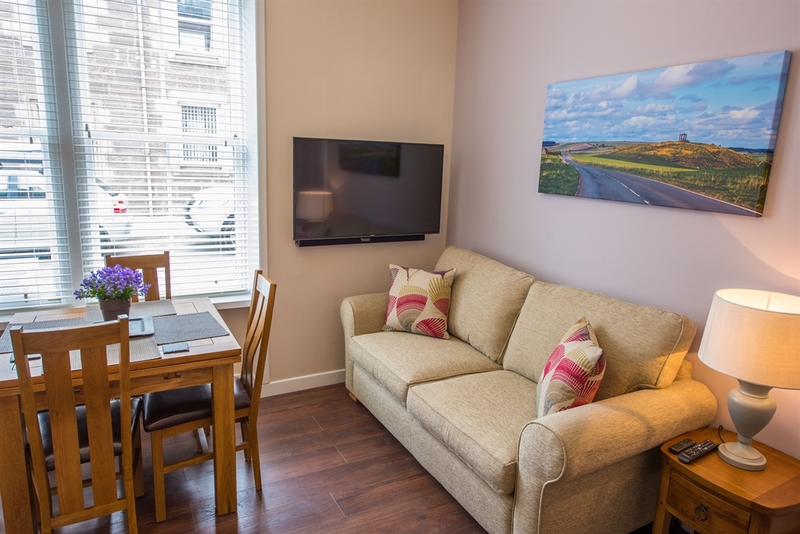 Fully equipped, free WiFi, free public parking. 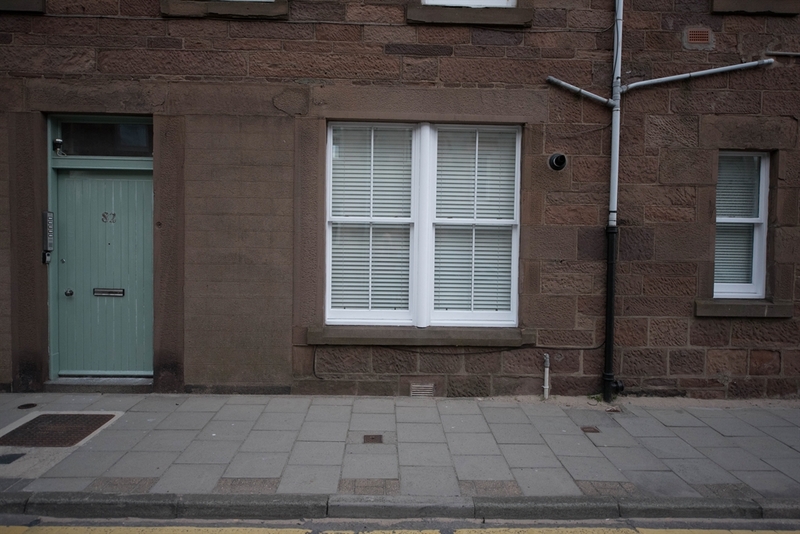 25 min. 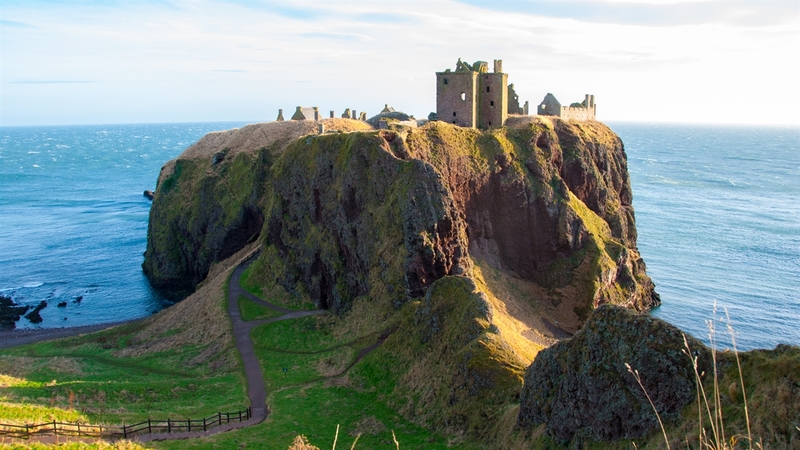 walk distance from the famous Dunnottar castle. 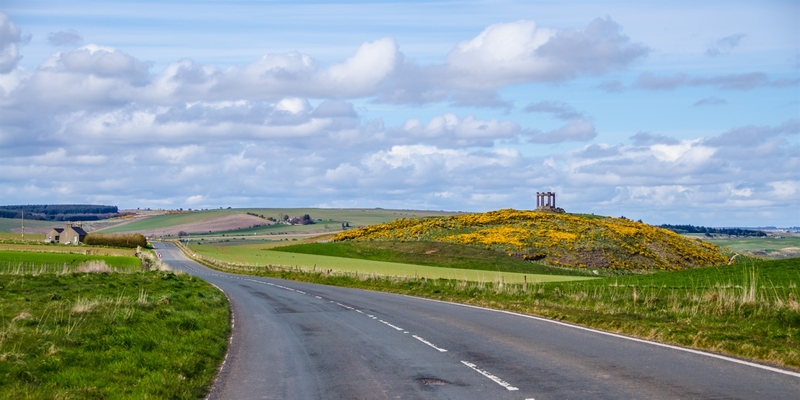 The square shaped Town House Clock and Spire was erected in 1790. 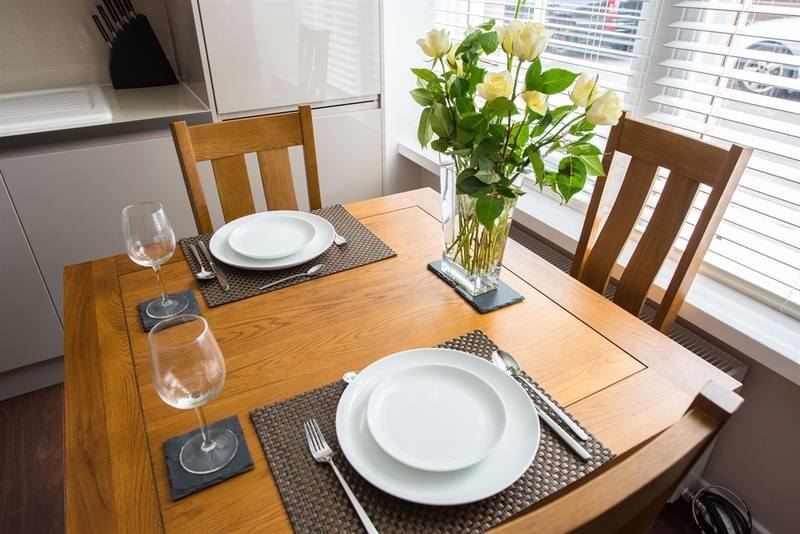 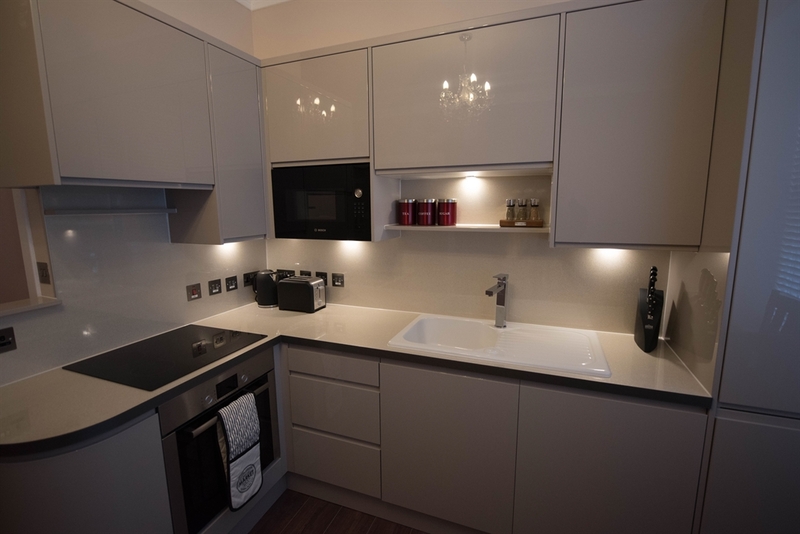 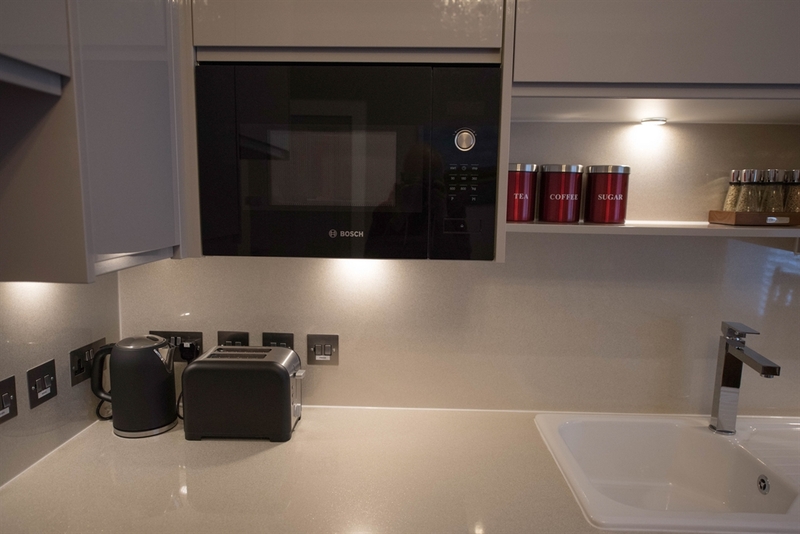 The apartment has a fully equipped kitchen, with tea and coffee making facilities, microwave, oven, fridge, washer-dryer machine, hair dryer and Flat 4K UHD TV. 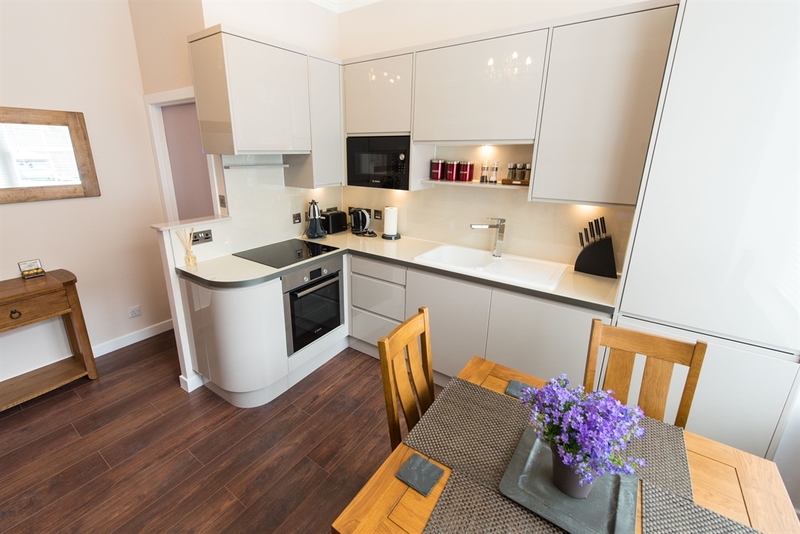 Close to excellent pubs, coffee shops and restaurants. 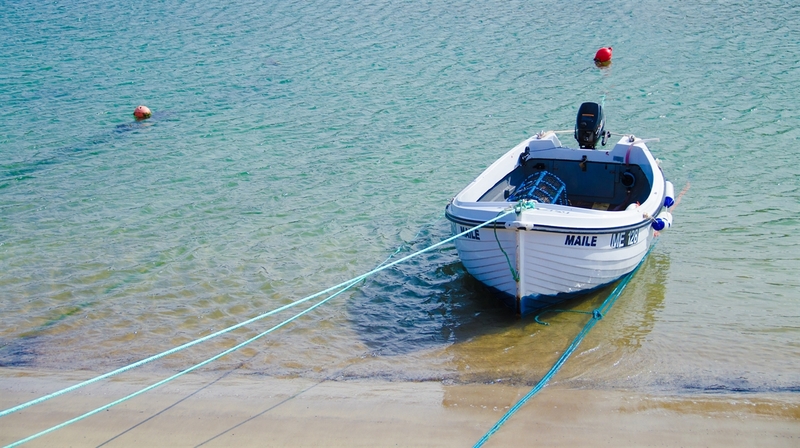 Some of them are located at the Old Harbour and some in walking distance from the apartments. 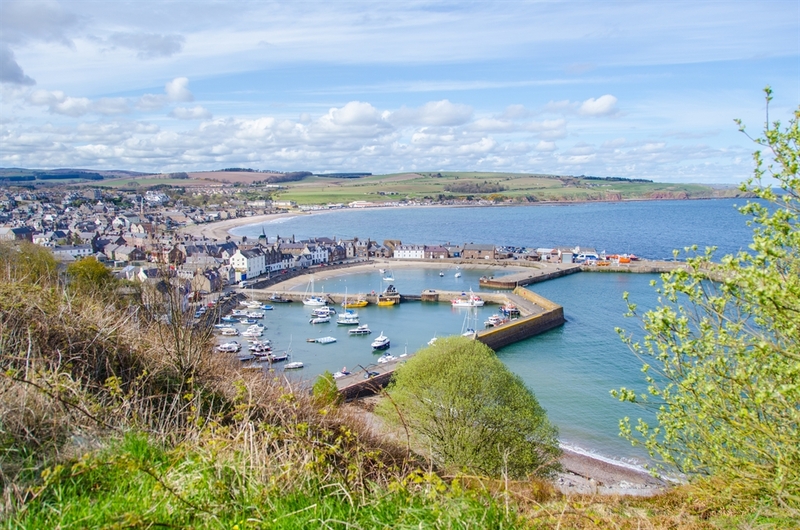 The Stonehaven Town Centre is only 5 minurtes walking distance.